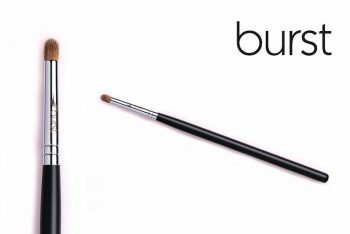 Perfect for liquid liners, as well as gel liners. 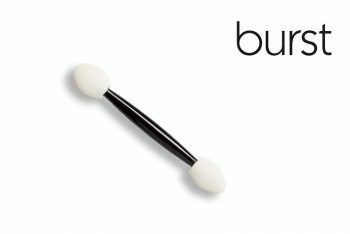 This brush is 2mm in diameter and is made of superior-quality synthetic/vegan hair. 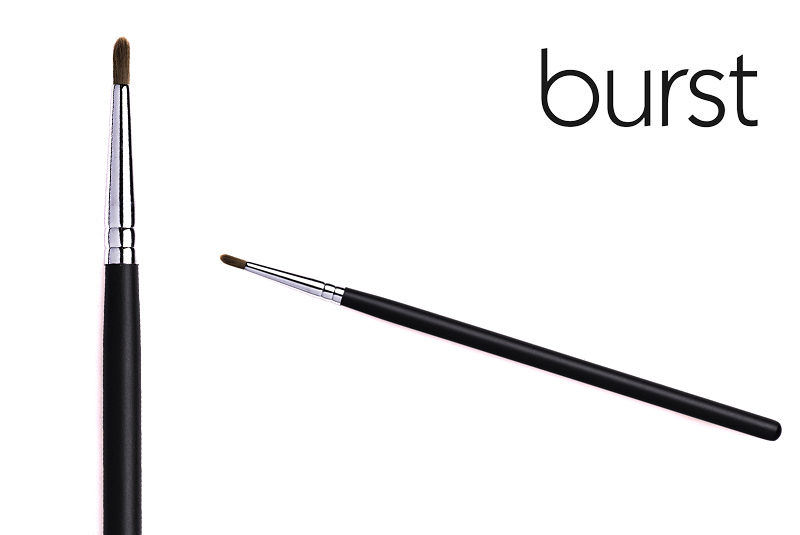 It is round and full with a sharp tip to help end your eyeliner in that perfect point! 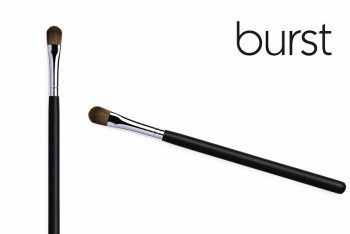 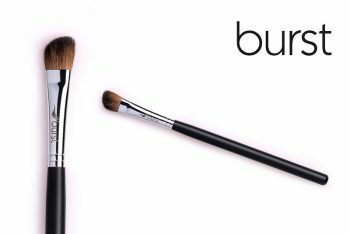 The round shape of the brush also ensures that you achieve the same even-width line on both eyes – every time. PRO TIP: This brush is perfect for liquid liners and gel liners!